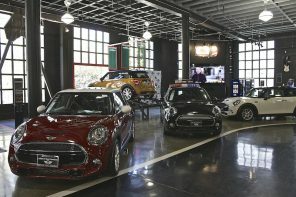 The combination of the slow winter months and the current resession have caused MINI USA to offer a discount financing program for the first time in the history of the modern MINI. 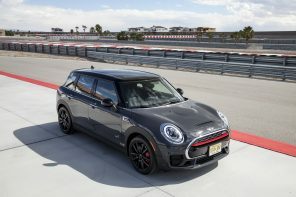 MINI Financial is offering 4.9% to qualified buyers or a $264 lease for a moderately equipped Cooper. 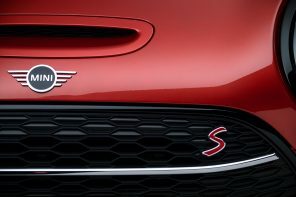 For those of us who have seen MINI sales go up and up over the years this is a moment that we all knew would arrive, we just weren’t sure when. 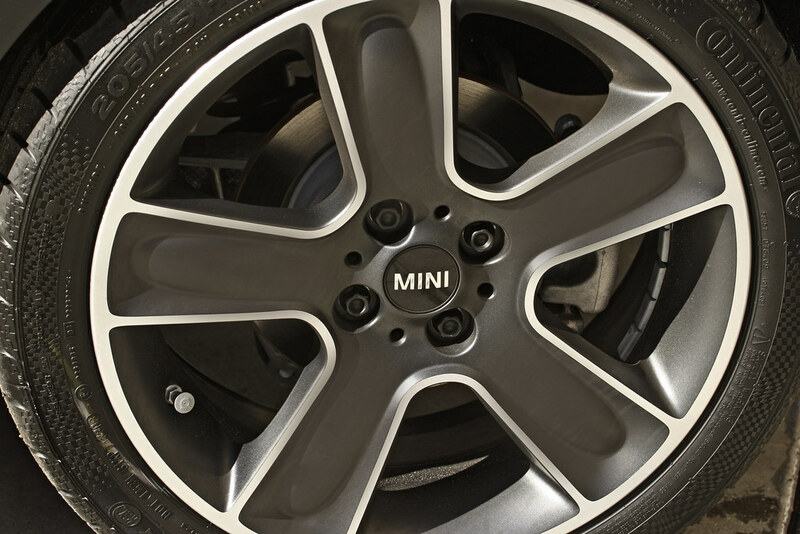 While there have been plenty of dealer and regional offers, to our knowledge this is the first time MINI has rolled out a national discount. 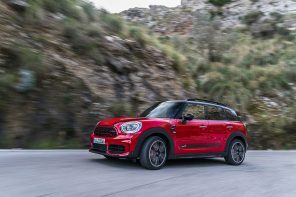 It’s understandable given the current climate and frankly we believe MINI is positioned better than most manufacturers to deal with the current economic realities of the market. Yet it’s still a strange sight.